Overstep is Mike Gordon's fourth solo studio album, following Moss, The Green Sparrow, and Inside In. 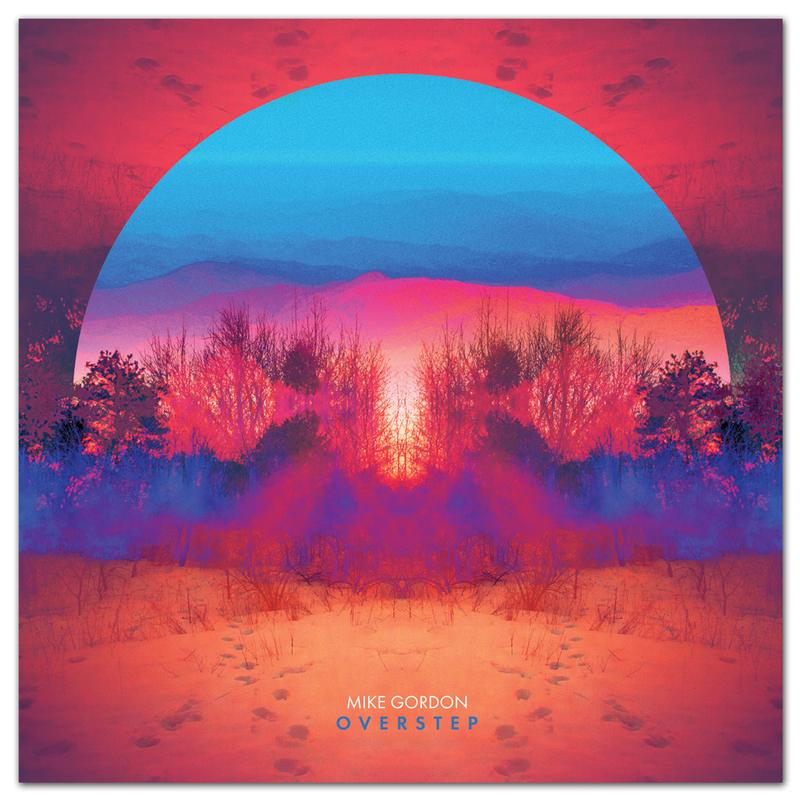 The songs on Overstep also speak to Gordon's evolving ability to develop three- dimensional characters, and to speak more directly to the truth of their condition. He hasn't lost his appetite for metaphor, and he still leaves plenty of room for interpretation, but listeners may find themselves recognizing the human portraits in songs like "Say Something" and "Paint" in a way they haven't in Gordon's previous albums. Still, happily, Gordon embraces absurdity as he always has - conceptually, lyrically, and musically. This is an amazing album. The co writing between Mike and Scott is the perfect combination. This is the kind of album that you can put on and enjoy from start to finish! Mike Band keeps getting better and better.